Not a Fuel Member? 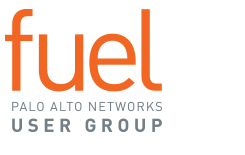 Join Fuel to gain access to online education; regional and national in-person events; exclusive industry information; and opportunities to network with your fellow security experts. By clicking the login button you agree to abide by the Terms of Service of this site.